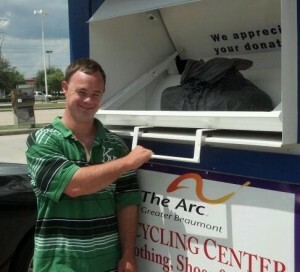 Donate to the Arc Online! The Arc of Greater Beaumont is setup to accept donations and payments instantly and securely online using either your credit card, debit card, or PayPal Account. Click the button below to be redirected to the secure site to enter your payments information. IMPORTANT: Please be sure to enter the reason for your donation or payment in the “Purpose Box” at checkout (i.e. general donation, annual meeting tickets, membership dues, etc.). Doing this will help us ensure that donations and payments are credited properly. 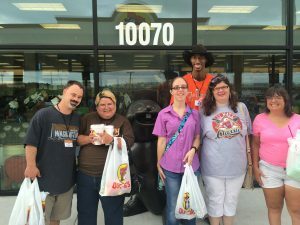 Support The Arc of Greater Beaumont While You Shop! 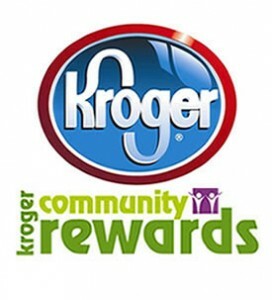 Register with the following businesses and a portion of your purchases will go back to The Arc of Greater Beaumont.